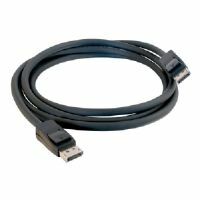 This is a 3ft DisplayPort 1.2 male to male black cable for connectivity between display devices. 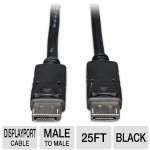 This device offers a maximum resolution of 3840x2160. 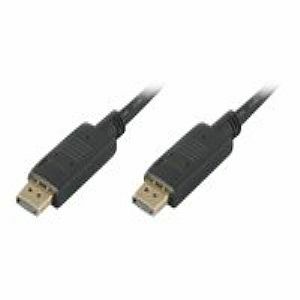 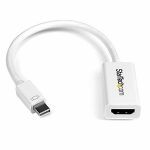 This part is designed to fit your application needs by providing DisplayPort 1.2 to DisplayPort 1.2 connectivity and is backed by a 3 year warranty.